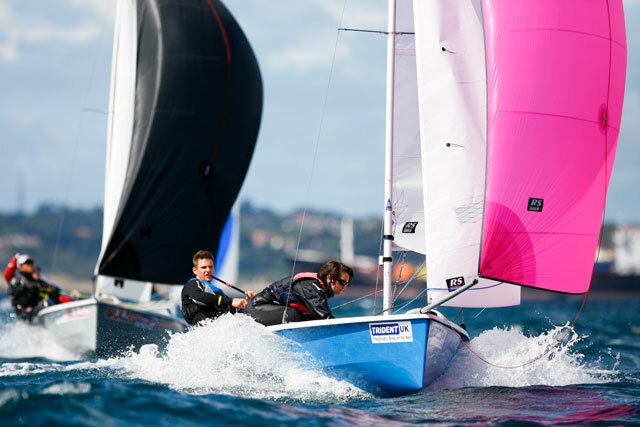 With St. Patricks weekend almost upon us, the growing fleet of RS dinghies (RS Feva, 200 & 400) in the club will take to the water in order for the many new owners to come to grips with their new purchases and get the general feel of how they perform under race conditions. This is an open event and Monkstown Bay Sailing Club already have a healthy number of RS boats who will join in the March league to help bolster numbers in the club. The dates and times are scheduled below. Should anyone have any queries or questions and would like to participate / help out in the race management , please contact club member Brian Jones ( jonesbrian@eircom.net ).